How Far is Bhagini Udaya Ravi Enclave? 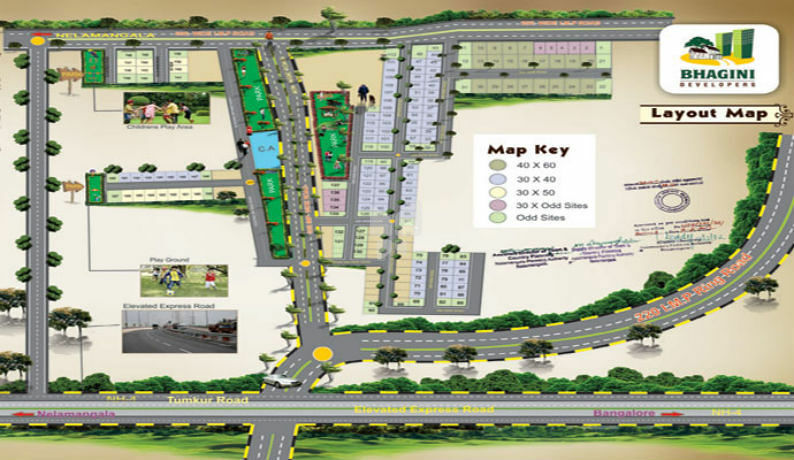 “Udaya Ravi Enclave” is a Residential Layout Project Approved by BMRDA. Strategically Located near by Arshina Kunte. Only 1km away from Tumkur NH4 & Golden Palm Resort. Around 3 kms from APMC Yard & International Cricket Stadium.